A quick count up reveals that I’ve now been fortunate enough to try 4 different versions of Octomore Virgin Oak. It is a thrill though to now finally try the official distillery release; a seven year old spirit bottled at an almighty 61.2%. I first tasted Octomore Virgin Oak with Jim in his office. He offered Mike and myself a taste of a spirit, and commented that he could guess what our response would be upon sampling. Well, he was right. Mike and I both tasted it and our response was simply ‘wow’. 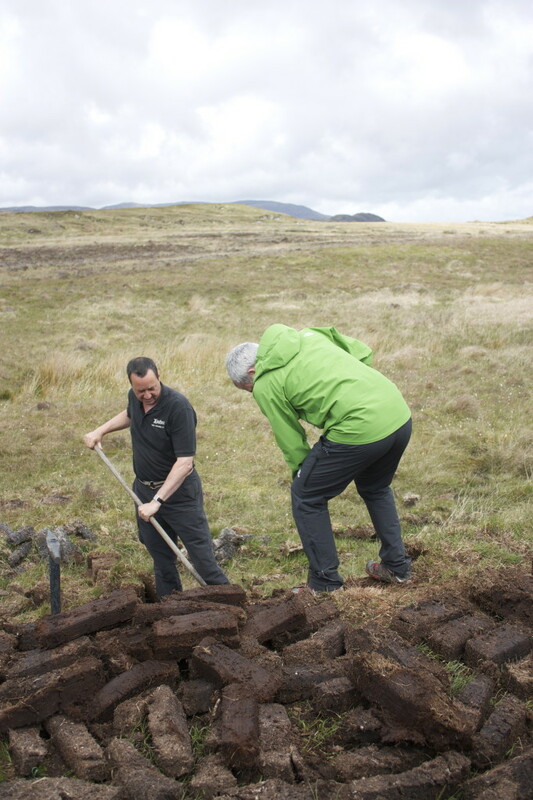 It blew us away – there was so much intensity, so much power, so much flavour, and the peat.. oh the peat… Jim then told us about the experiment that this whisky was, and from that moment we were desperate to see an official release purely so that we had the opportunity to buy such an outstanding whisky. 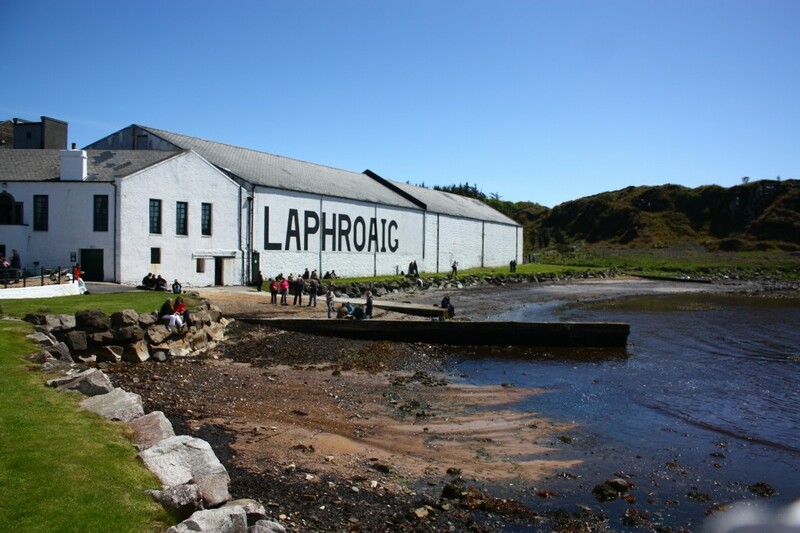 A hour or so later Jim took us up to warehouse 12 – the scene of his legendary Feis Ile tastings. He took us on a warehouse tour like no other and during that we helped to roll some casks. It just so happened that the casks were Octomore Virgin Oak so we received a second tasting. 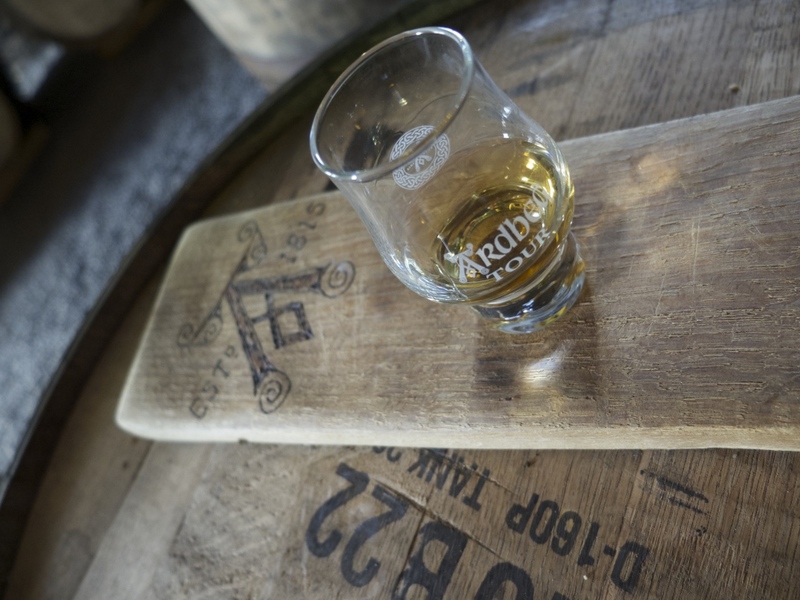 There is no better place to taste a whisky than straight from the cask in the warehouse. It is memories like this that remain forever. Fast forward 9 months and I was again in warehouse 12 with Jim. As were several hundred other people. It was his last ever Feis masterclass [again!] The 5th dram caught my eye: a 2008 Octomore Virgin Oak at 64.4%. I excitedly informed our party and we waited with anticipation. The Octomore did not dissapoint. In fact it stood up well in what was a phenominal line up that included some beautiful spirits, and some equally pokey Port Charlotte. Here’s my brief notes on the Octomore. 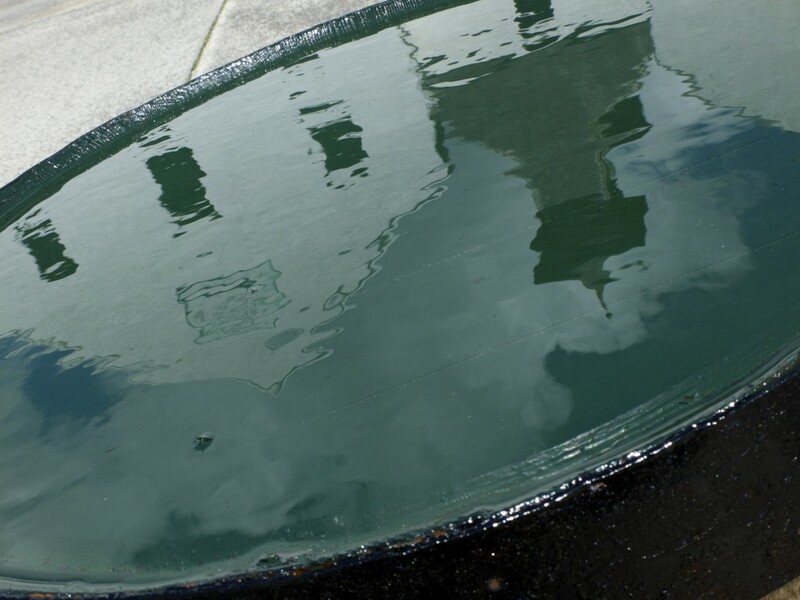 So, now you have the story and the history. It was with some excitement then that I tried the new distillery release. Would it live up to what has gone before. Would it be as special as I remembered? Incredible, full on spirit, depth beyond its years, well rounded with bags of peat, a lovely dirty quality in a refined whisky. So there you have it. What else can be said about the Octomore Virgin Oak? It is a beautiful whisky; one that is full of adventure and experimentation, and one that you will treasure for years to come. 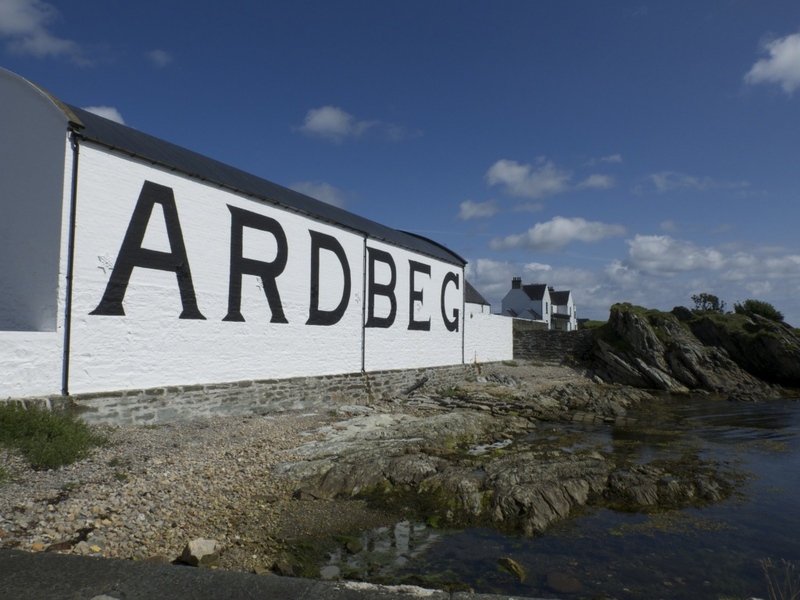 Another outstanding spirit from the masterful Bruichladdich. 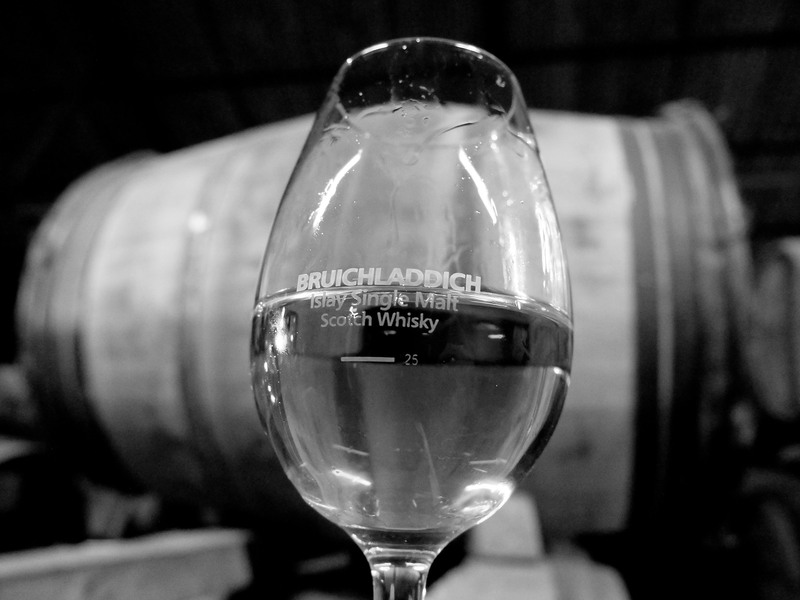 Tagged Bruichladdich, Octomore Virgin Oak. 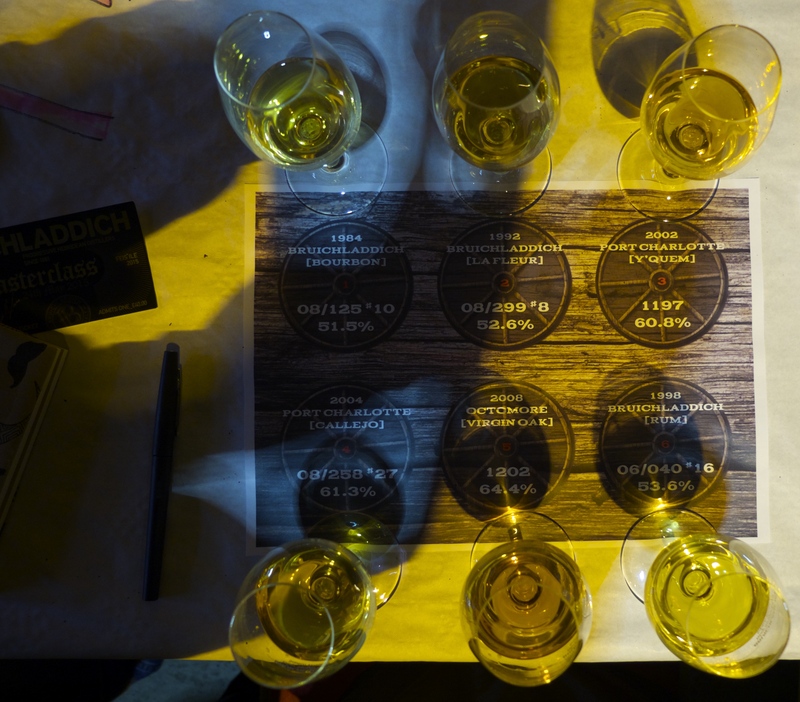 Tagged Caol Ila, Feis 2015, Feis Ile 2015, Islay, Port Ellen, Ramsey Hall, RIB. Tagged Glenlivet Founder's Reserve, Whisky.